The brand was born in 1934 with the name "Shamnunit". It received its present name in the nineteen-fifties, after the picture of the cow adorning the wrapper. 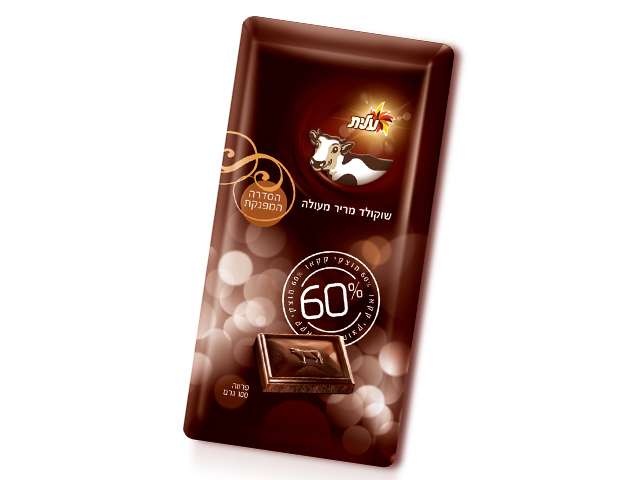 For 80 years, the popular product has accompanied generation after generation of Israelis, just like the slogan that has accompanied the brand: "Parra Chocolate – Always With You". Over the years a variety of flavors were added, such as white chocolate, chocolate with hazelnuts, dragées, popping candy and milk cream filling, allowing everyone to choose his or her own special favorite. Milk, Milk with Hazelnuts, Milk with Dragées (Chocolate Lentils), Milk with Popping Candy, Milk with Puffed Rice, Milk with Nougat Filling, Milk with Strawberry Cream Filling, Milk with Milk Cream Filling, Aerated Milk Chocolate. Milk Chocolate, Dark Chocolate, White Chocolate, Milk with Dragées (Chocolate Lentils), Milk with Nougat Filling, Milk with Popping Candy, Aerated Milk, Milk with Strawberry Filling. 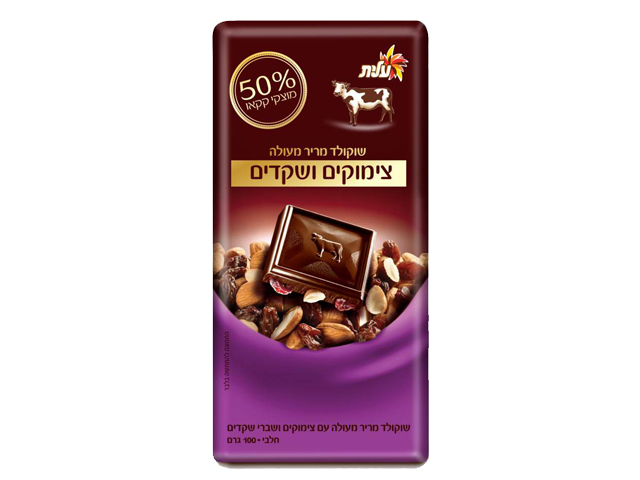 "Shamnunit" becomes popularly known as "Parra Chocolate". The packaging is changed and refreshed. 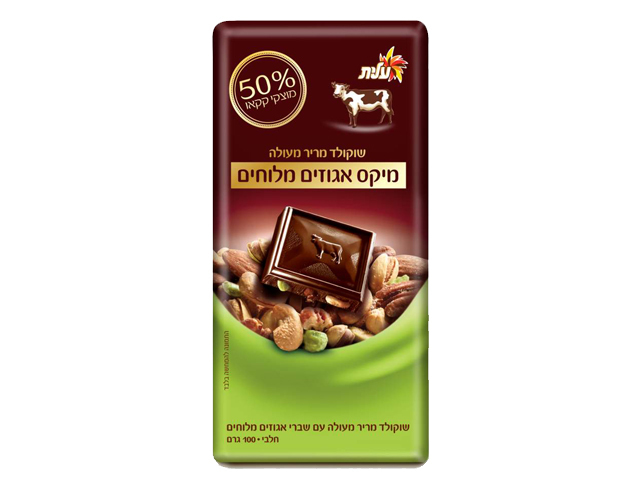 At the early 1980s for the first time, the familiar milk chocolate is joined by new flavors: white chocolate, chocolate with peanuts and chocolate with puffed rice, and the Parra is now known as "The Parra Family". The Parra Chocolate gets a new bar with a big cow in the middle. This is also the beginning of the regular argument over who gets the giant cube. The Cow gets a makeover and a new look. 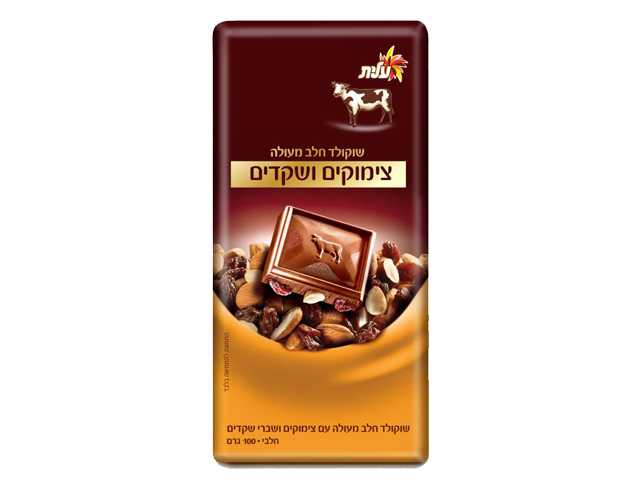 The family is joined by dark chocolate, white chocolate and cookies, chocolate with a milk cream filling, chocolate with a nougat filling, and other bars with various fillings. A close-up of the Cow now adorns the packaging, and the famous cubes imprinted with the Cow also make their debut. The Cow is refreshed again: new, tempting packaging design, new colors, and of course – a variety of wonderful flavors.